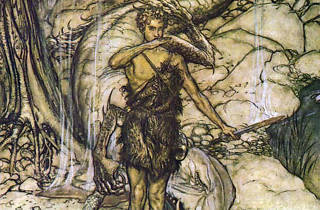 The Hong Kong Philharmonic present the monstrous third act of Wagner's Ring Cycle. Since 2014, the Hong Kong Philharmonic have put on a performance every January of Richard Wagner's The Ring of the Nibelung. 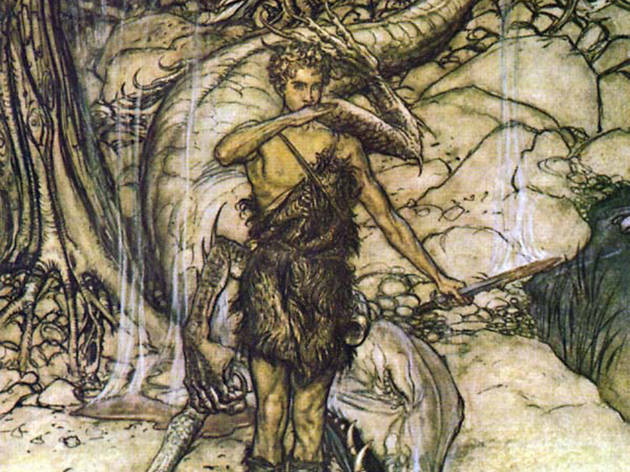 This year marks the third instalment, the climactic Siegfried, in which the eponymous character slays the dragon Fafnir and falls in love with Brynhildr, the daughter of the god Wotan.